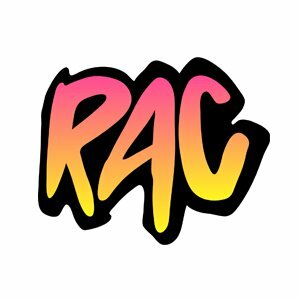 The Remix Artist Collective or RAC for short is at it again! 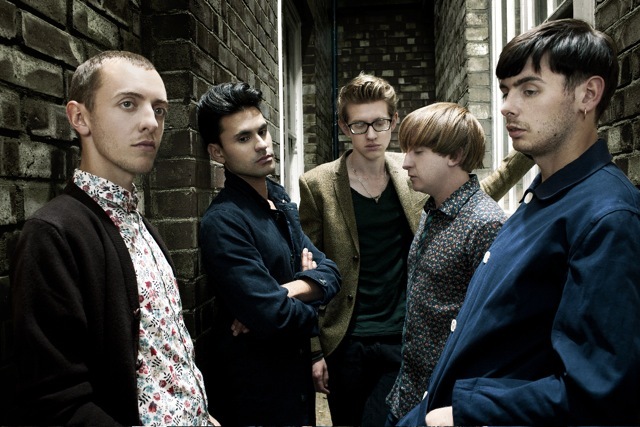 This time with this great subdued remix of Chapel Club's latest "All the Eastern Girls". Sooo good! I'm pretty sure you're gonna have to hear this one many, many times. If you didn't catch Chapel Club's video for "All The Eastern Girls", I posted that about a month ago here.